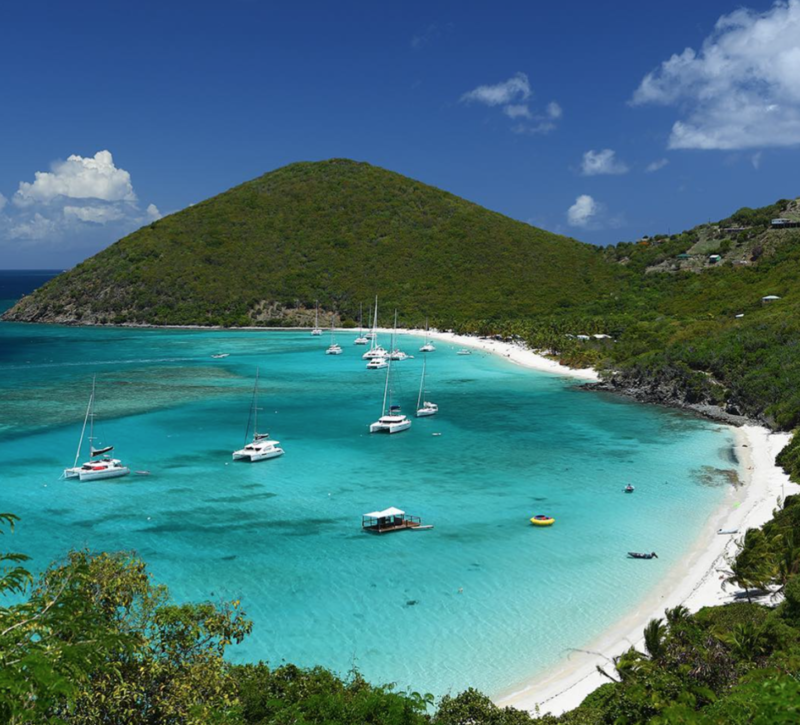 Seven Mile Beach is THE place to go with kids. If you are staying in a hotel or condo you will most likely have your own select section of this wondrous, award-winning beach on which to play. But not to worry if you are staying inland or away from Seven Mile as there is still plenty of public access to this beach all along its length and there are also various public beaches all around the island, from West Bay to East End, all worth a visit. Rum Point in North Side is a particularly idyllic spot for youngsters with its shallow waters just ripe for a splash about! 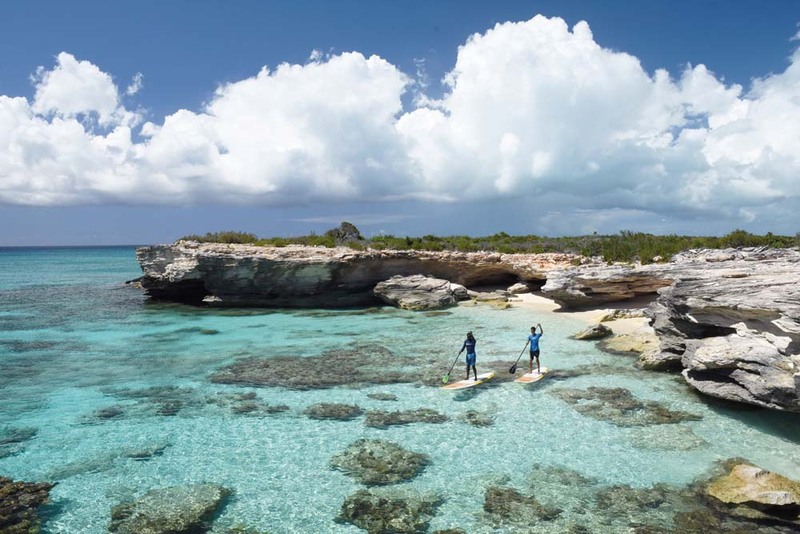 Kids can go snorkeling in and around the waters and there are some great beach toys for hire for older kids, such as stand up paddle boards, kayaks and more. Starfish Village is a unique child enrichment centre in Camana Bay which offers cool respite from the heat for youngsters. Parents can leave their children in supervised play or stay with them to enjoy some one-to-one time with their children. 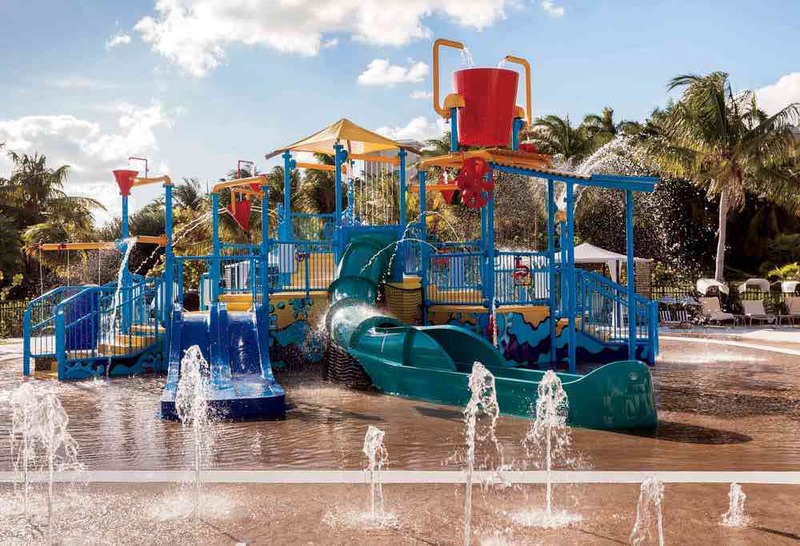 Camana Bay itself is a beacon for little ones, with water features abounding throughout its immaculate grounds affording hours of cooling fun for your kid. There are a number of parks dotted all around the island, in West Bay, South Sound, East End, North Side and Bodden Town. Look for shady picnic areas, nature trails, sanded playgrounds filled with swings, slides, climbing frames and more. There’s even an open-air amphi-theatre overlooking the water at the Dart Family Park in South Sound. Located just east of the capital, there’s a myriad of activities at King’s Sports Centre that will keep young people entertained, including ten pin bowling, an indoor skating rink and rock wall climbing. The Cayman Turtle Centre in West Bay is a brilliant day out for all the family. Not only does it allow you to get up close and personal with these majestic creatures, there’s also a fun water park that is perfect for kids to cool off and make a splash. 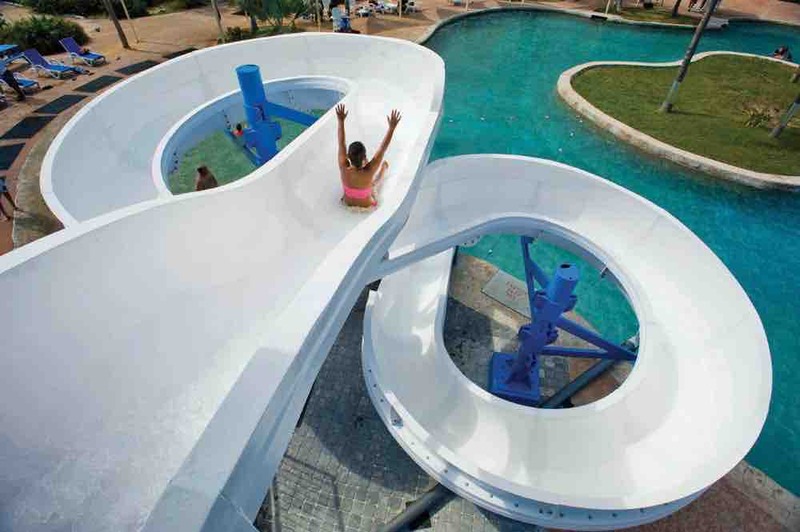 At the Harbour Club at The Ritz-Carlton, Grand Cayman, kids can have a fantastic time playing in their StarFish Cay waterpark. It’s fun for all ages and day passes are available. You don’t have to be a guest at the resort to enjoy this brilliant amenity and it’s especially fun for birthdays. Not just for kids, swimming with dolphins in Grand Cayman is the experience of a lifetime for the entire family! 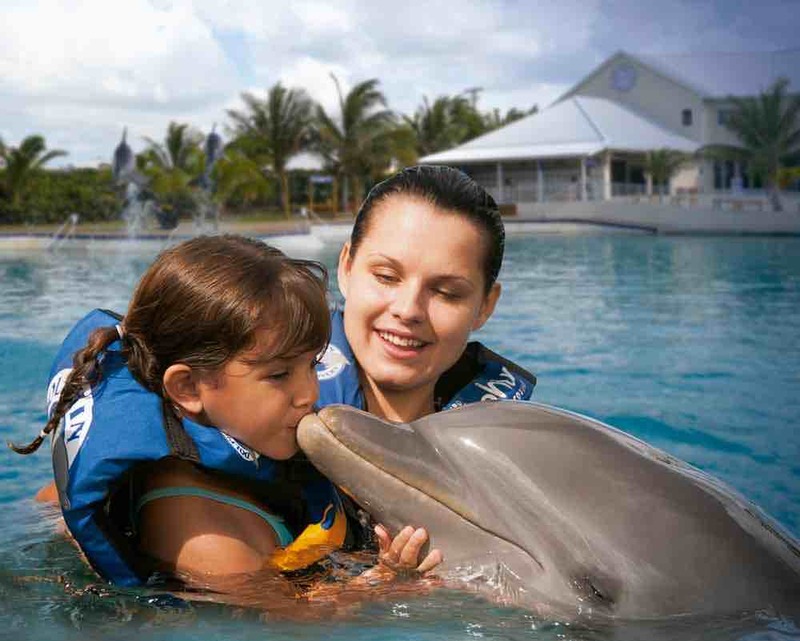 Visitors to Cayman can enjoy the chance to fulfill their dream in state-of-the-art dolphinariums, either at Dolphin Discovery or at Dolphin Cove. At these two locations, guests will have an up-close experience with the most fascinating marine mammals on the planet. Visitors can choose from four exciting activities. There’s no need to be a great swimmer or have any special skills; everyone can enjoy swimming with dolphins. Both dolphinariums are certified by the Alliance of Marine Mammal Parks and Aquariums for exceeding the international standards of animal welfare. Interactive programmes with dolphins emphasise environmental education, thereby developing the ecological education of our guests by means of interaction with marine mammals. As a kid, the best holidays were always the ones filled with endless ice cream. 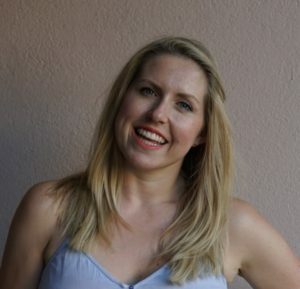 Cayman has some really great ice cream locations that you and your kids really ought to try. Gelato & Co in Camana Bay is perhaps this writer’s all-time favourite – with quality ingredients and flavours all true to this Italian masterpiece, the gelato. Haagan Dazs is also in Camana Bay and never fails to please. Peach Wave is another huge favourite, located in the Falls along West Bay Road. Create your dream ice complete with toppings. Smoothie King along the West Bay Road and also in George Town is a pleasing healthy alternative, as is Smoothie Factory in the Marquee Plaza, which also offers D-I-Y ice cream sundaes. Delish! 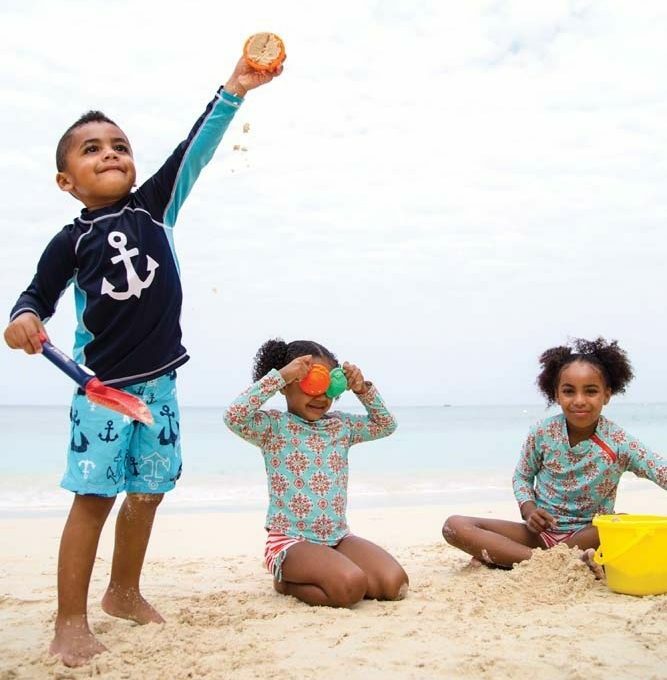 For more vacation inspiration and family-friendly activities on the Cayman Islands check out this post on the best family-friendly places to eat!